Do you need to take a break from your shopping? Do you need time to knit on some Christmas gifts? Then why not stop in at the Franklin Ave Library between 10 and noon on Monday December 9 to knit, chat and relax. We look forward to your company! 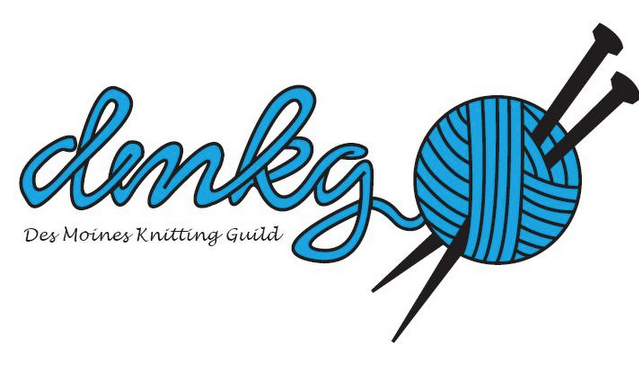 PS look for more knit & chats on Thursday and Friday! Stay tuned for info.